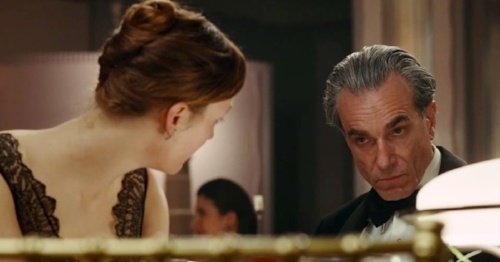 With nine Academy Award noms, Phantom Thread is primed for a big Oscar show. But the Gonger don't care none 'bout that. Let him lay it down for you.